We know that religious leaders did not respond well to the miracles and words of Jesus. They were angry because Christ identified Himself as the Son of God which meant He was equal to God. They were fearful that He would take away their power in the synagogue and they were jealous of His power and popularity. But the ordinary people – now that is another story. 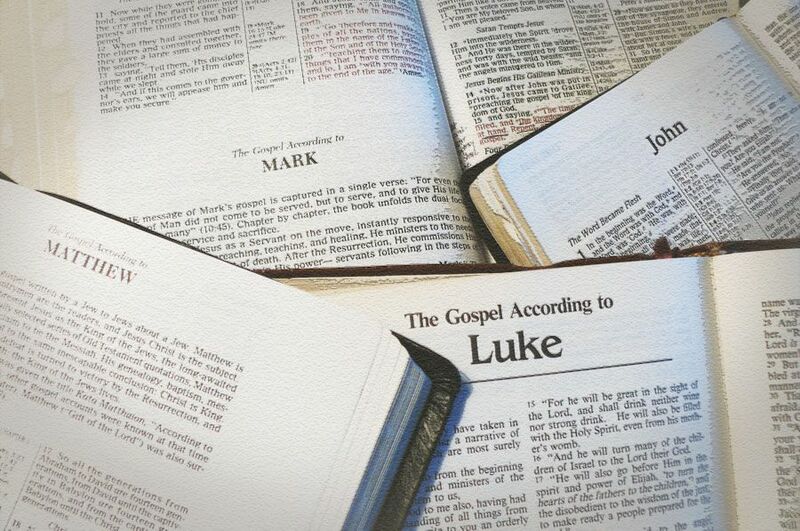 Here are a few of the recorded quotes of ordinary people speaking of Jesus. These quotes, taken from the four Gospels, do not include the many scriptures that tell of His resurrection, ascension, and future reign. These are the impressions of people prior to knowing that He would die on a cross. These observations were made before people knew His dying words would be, “Father, forgive them for they know not what they do.” These people did not understand that He would be resurrected. They only knew that Someone extraordinary was in their midst. “We have found the Messiah” (which is, being interpreted, “the Christ”). “Truly this man was the Son of God! 23 And He was saying to them, “You are from below; I am from above. You are of this world; I am not of this world. 24 Therefore I said to you that you will die in your sins; for unless you believe that I am He, you will die in your sins. This entry was posted in Bible, Bible Teaching, Biblical History, Called His name Jesus, Christ, Christianity, Jesus. Bookmark the permalink. 3 Responses to How did ordinary people respond to Jesus prior to the cross? You are right. The people did not perceive Jesus as a ‘great teacher’ or ‘good man’ but rather as an awesome phenomenon.